Hi, my name is Bonnie. I'm a third generation psychic, born with a gift to help others. I have helped many people through the years. I work from the energy of compassion and optimism, helping you find clarity in relationships and focus on your career. My energy and spirit guides directed me to Sedona where I now continue to do my work. My main purpose in being here is to offer guidance in all aspects of life. 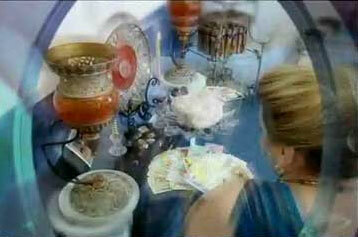 I provide past, present and future readings as well as specific question readings. Whether in Southern California or Sedona, I can arrange to see you. No matter where you are, we can connect. I'm just a phone call away, and I look forward to speaking to you soon.